Apple is all set to announce three iPhones this year under the iPhone 11 lineup. The Trio will be getting a new triple camera set up at the back. Well Samsung, Huawei and Google have already used triple camera set up. That is why this year appears to be crucial year for Apple. 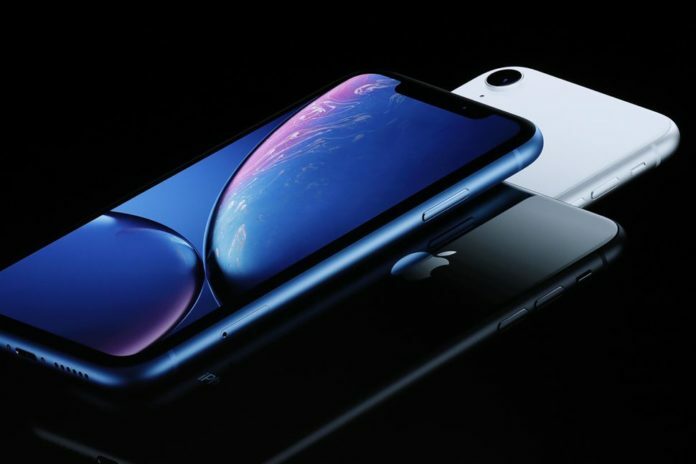 The Cupertino- based tech giant is expected to announce three new iPhones this year under the iPhone 11 line up, and at least two of these come with three cameras at the back. These two phones will most likely be the successors to the current Apple iPhone Xs and Xs Max. It is no wonder that handset manufacturers are looking to foldable phones as the next big revolution in their designs. Well, some of them like Samsung, Huawei have already made a kick start with their creative designs. Now, it’s high time for Apple to show their customers what the future has in store for them. Apple could be considering a folding iPhone as new patent reveals. 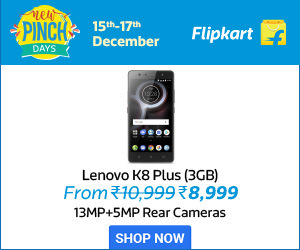 Many competitors are coming up with technology rich smartphones with aggressive pricing. Well, Samsung came up with AMOLED display with 3400 mAh battery where as Apple were still using HD retina display with 1600 mAh battery. According to survey, Apple sales appear to drop down to almost half of what they used to do in 2010-2011. 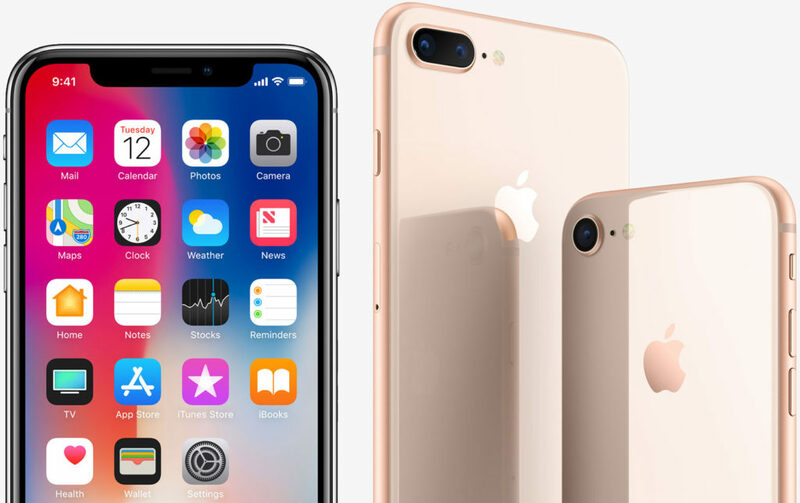 Apple R&D team came up with iphone X which has done considerable amount of sales in 2018. Now, it appears that Apple is getting ready to join the newest revolution of foldable phones, with the US Patent Office publishing a patent filing that a folding iPhone works. These iPhones from 2019 line-up might come with square-shaped enclosure in the upper-left hand corner of the iPhones. The reports say that it comprises of three different lenses- a regular wide angle lens, telephoto lens, an ultra wide-angle lens, and an LED flash. Well, get a hands on experience of iphone 11. You can find more updates once they announce the release date. Thanks for reading! Previous articleMaiden Victory for the Bengaluru FC!